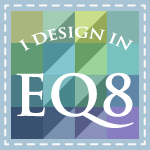 I am happy to announce that EQ has included one of my designs in their new book published this month. 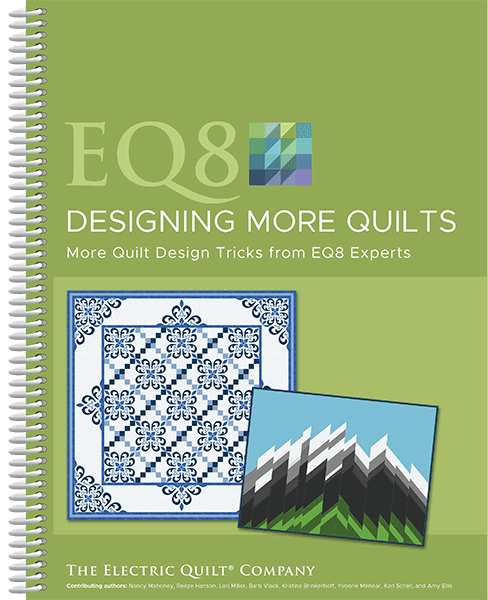 My quilt is the blue one on the cover, and one of 8 from nationally recognized artists and designers. I am selling autographed copies of the book on my website. 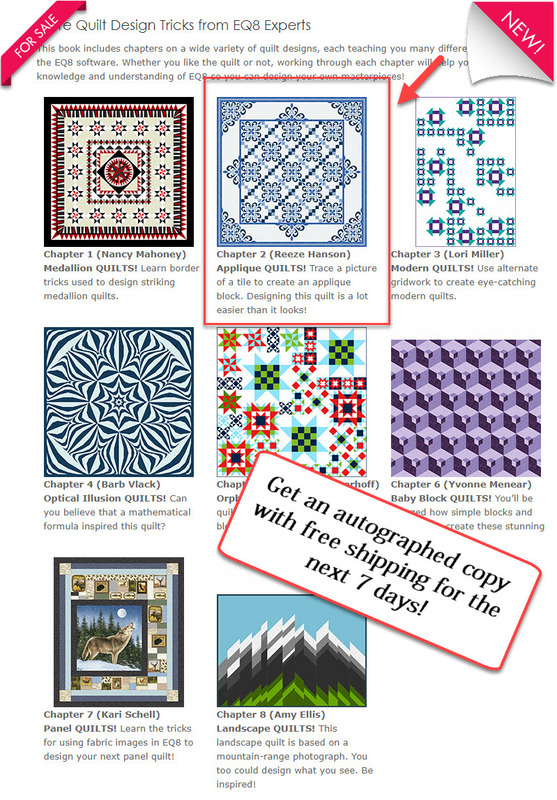 They are not only on sale but will have free shipping until September 9. September is my BIG traveling month. I'll be doing a lecture and 2 workshops next week in Rolla, MO and enjoying the beautiful Ozark scenery. Then I trot off to do a wonderful retreat in the Boston Mountains of eastern Oklahoma the following week. 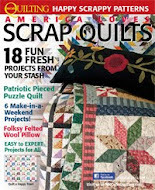 Then back to Missouri to the Lake of the Ozarks to teach and EQ8 class, then on to Springfield, MO to vend at the Ozark Piecemakers Quilt Show the end of the month. I hope you can stop by my booth in Springfields and see a few of my new patterns and my new Fleur de Lis Laser cut Kit! The blocks can be rotated a variety of ways to create a unique look all your own. 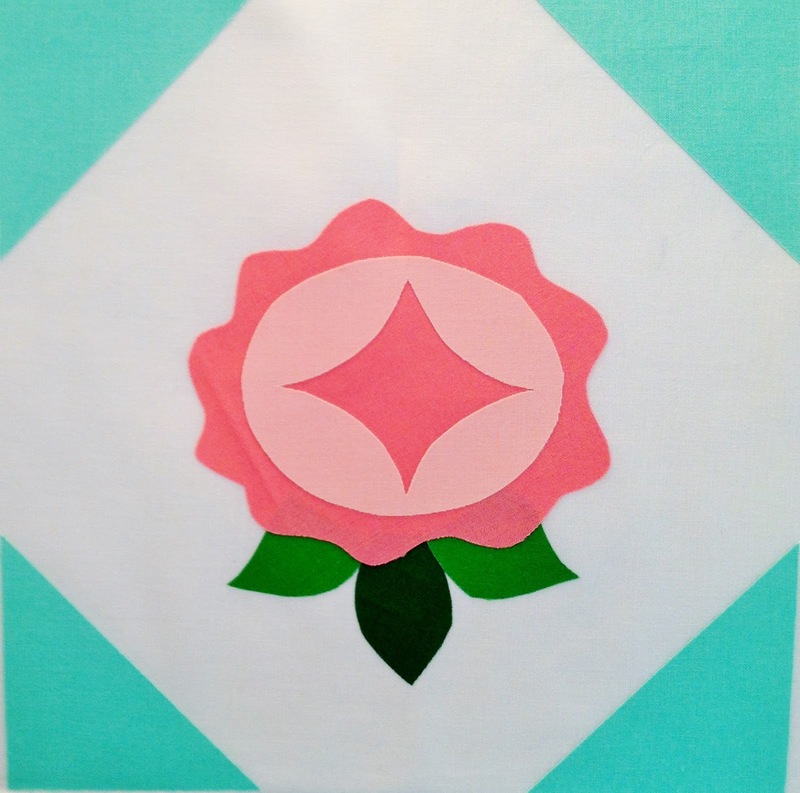 Each kit contains pre-fused and laser cut applique for four complete 12" blocks. 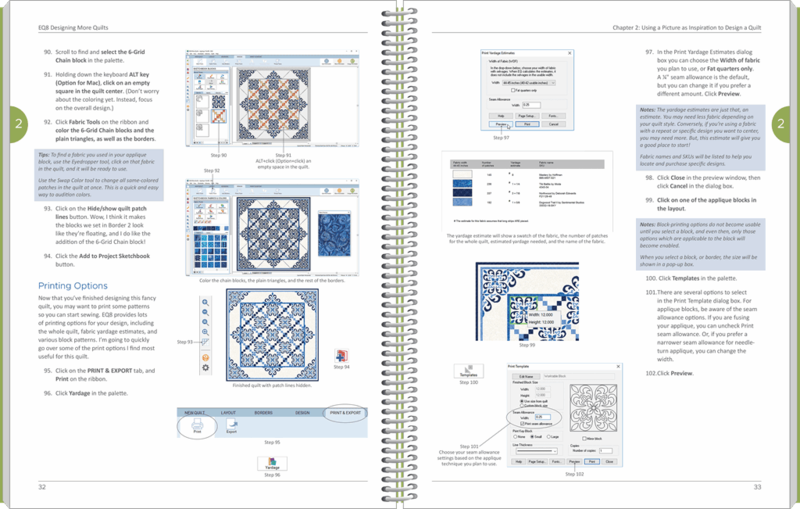 In addition to the instructions for the 4-block pattern you will get instructions for the two block runner or set of 2 placemats. Wouldn't this make a pretty pair of placemats for your fall table? You purple lovers are gonna love this new pattern and kit. Turn the block on point and add corner triangles for a whole other look. Those corners would be a great place for some pretty quilting. 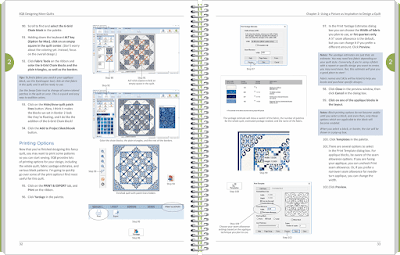 The September Block of the Month and Bonus Block are both ready on the 2018 BOM Tab and on my website. If you are a newsletter subscriber, the newsletter went out today with your links to your free blocks. As you can imagine, there is a story behind the name of this block. 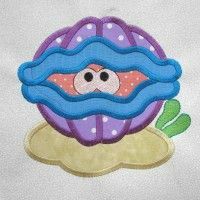 The original block was one I saw on an old vintage quilt It looked just like a clam. I was using it in my vintage sampler block of the month back in 2010 and tried to find the origin of this block. 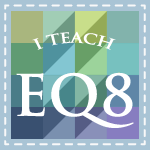 I found several quilts and blocks which used this block. I thought that block was way cuter than the one I was using as a model, but wanted to make it a bit different so I made the outside frilly. I thought it looked kinda sweet, like a bride, so I named it Bride of Clam. Congratulations Reeze! I'm so glad they recognize your great talent! Vous êtes tellement imaginative et arrivée à donner une vie à tous, je vous admire. 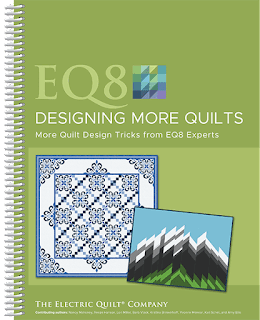 I certainly can understand why they chose your quilt for the front cover, Congratulations!! Enhorabuena por tu éxito, Reeze!! !